We take a look inside Kevin Jewer's rear-wheel drive converted Eagle Talon that makes 1000 horsepower and runs 7s in the quarter mile. Necessity, as they say, is the mother of invention. That sentiment embodies the spirit of Kevin Jewer’s 7-second Eagle Talon, a car which sends all of its 1000hp where you might not necessarily expect. “This car was converted to rear-wheel drive by Buschur Racing back in the mid-90s, and for the exact same reason I wanted it,” Jewer explains. 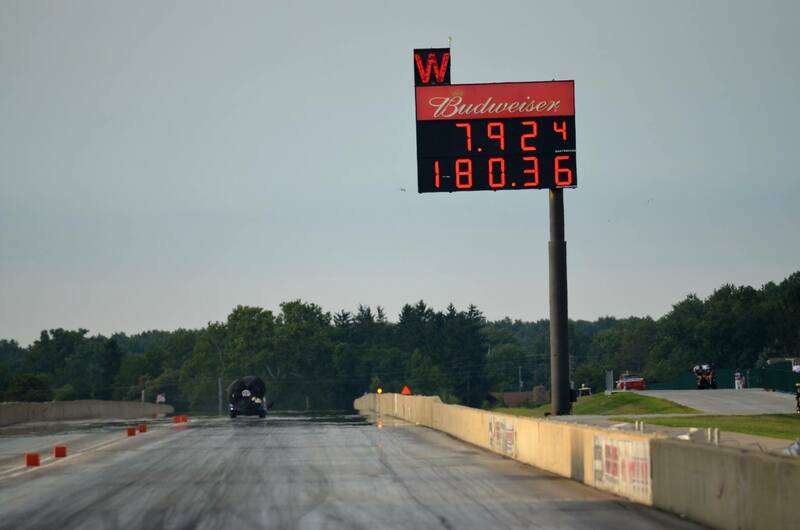 Jewer’s fastest pass so far, running 55 psi of boost and a 100 shot. Jewer says he acquired the car in 2007 and after making a few tweaks, the car was ready to make its track debut the following season. 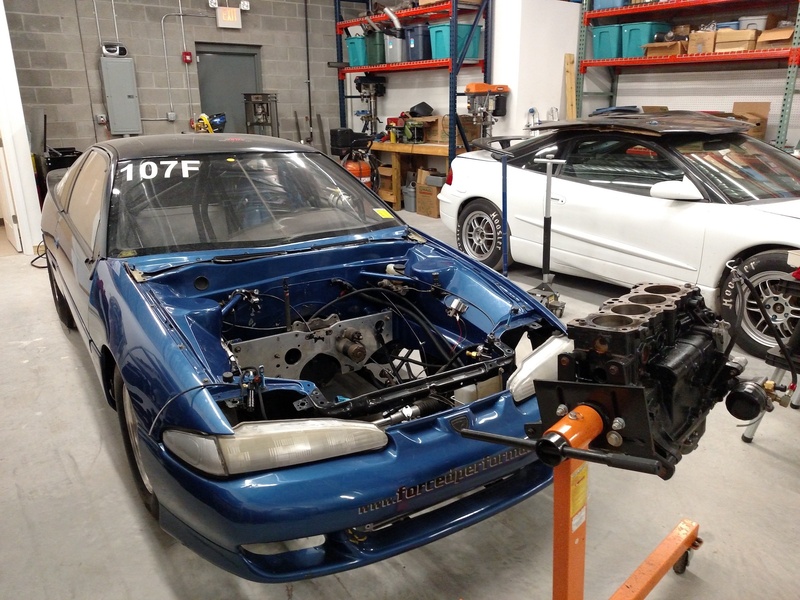 The Talon is motivated by the same 2.0-liter Mitsubishi 4G63 that the car was born with, and even still uses the stock block, crank and OEM timing components. But that’s about where the pedestrian attributes of this beast end. With all the grunt sent to the rear wheels through a Powerglide gearbox and routed through a GM 12-bolt rear end, the combination is good for consistent low 8-second passes, and personal best of 7.91 at 180 mph with 55 psi of boost and a 100 shot of nitrous. And despite the rigors of competition with such a high-strung setup, Jewer reports the combination has been very reliable. 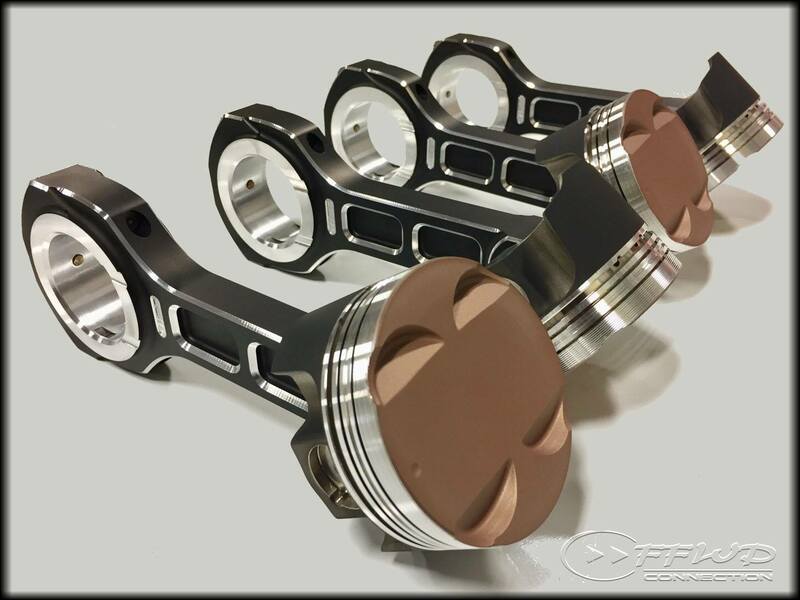 The Talon’s compound turbo setup consists of a Forced Performance 4505 HTA with a 45R-based 76mm billet compressor for the big turbo and a Forced Performance 3582HTA with a 35R-based 61mm billet compressor for the smaller unit. 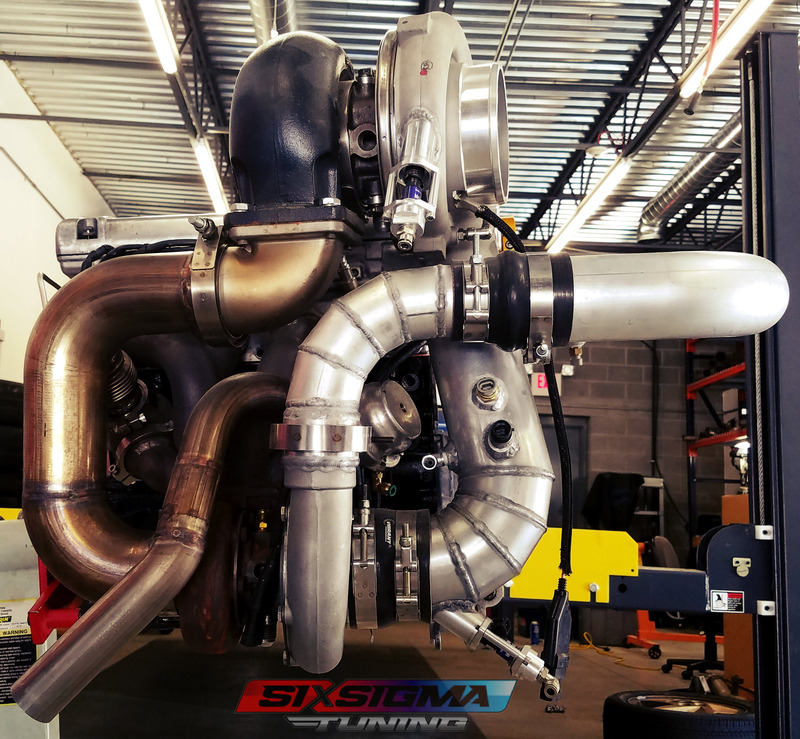 The main advantage of compound turbocharging for SI engines is quick spool, which is especially useful when paring a small 122-inch four cylinder motor and an automatic transmission auto trans. Ten years on, Jewer and his Talon don’t show signs of slowing down any time soon. “All of these events are awesome and running strong,” he explains. “I also regular do street nights and track rentals to test the car. Lots of testing. 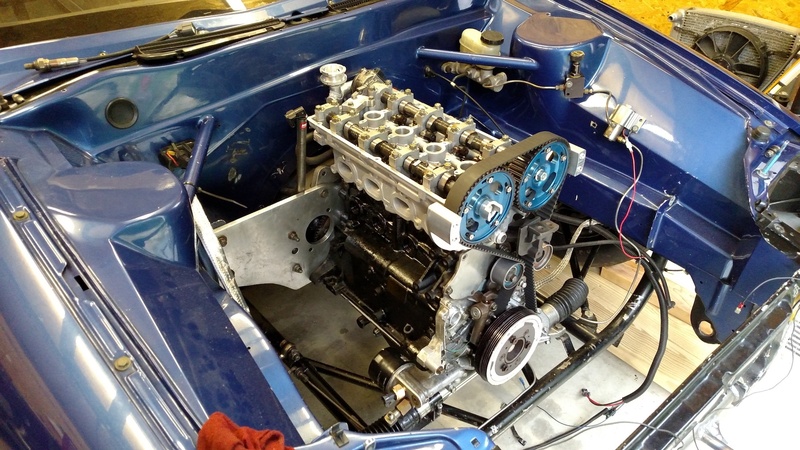 I think it's great that 20 years after this car was originally built, it has been rebuilt and upgraded a number of times and is still raced regularly at a number of different events.” So do we, Kevin! This dyno sheet looks pretty impressive to us, but Jewer is quick to point out that it’s a bit misleading. 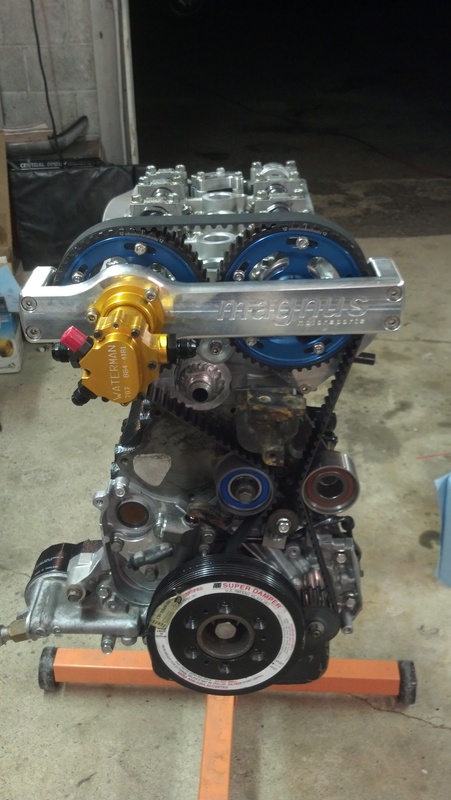 “An auto car with an 8500 rpm converter and a 10k rpm redline doesn't dyno well. It's not really a curve, but a single hold point. Graphed versus time, however, it's a fairly normal looking curve.